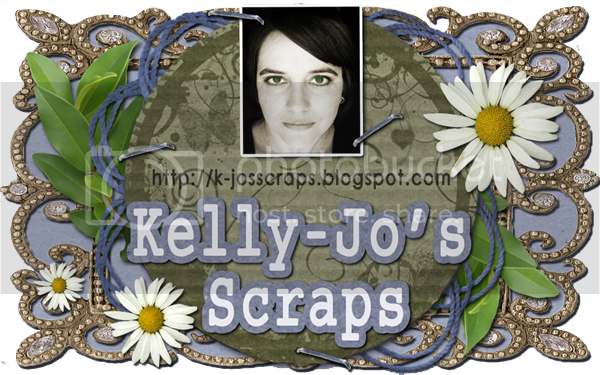 Kelly-Jo's Scraps: DSD-Digital Scrapbook Day Super Special! DSD-Digital Scrapbook Day Super Special! Have I got a super special for you all!! Starting on the 4th November 2011 I will have a "Buy My Store" for only $20!! Woop! That is over $200 worth of products that you can snag for just $20. It includes all my kits and all my CU product, sorry collabs not included (got to be fair to my designer friends) but I will be having a sale on my collabs as well. You will need to grab this special quickly as it is only available for a couple of days. You will have until the 20th November 2011 to download all that you want. Make sure you don't miss out! Mark it on your calendar, stick a post it to your computer screen, write it in permanent marker across your forehead! Lol. Well maybe not permanent marker.